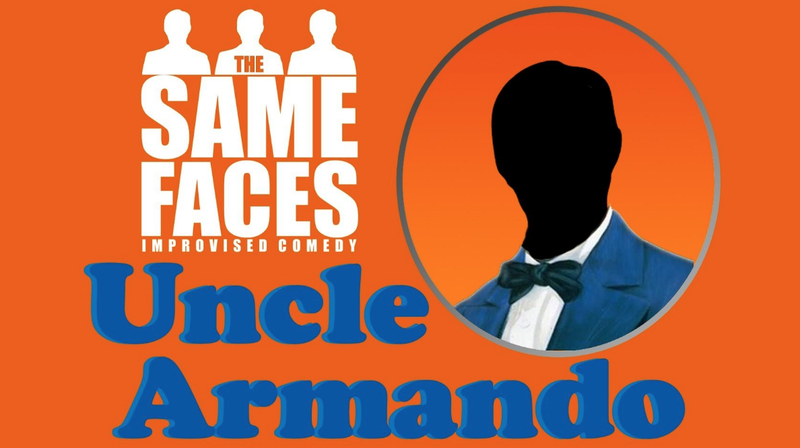 If you’re a fan of improv theatre or a stand up comedy lover, then you’ll love the Uncle Armando show from The Same Faces, which takes places at Upstairs at the Western every month. 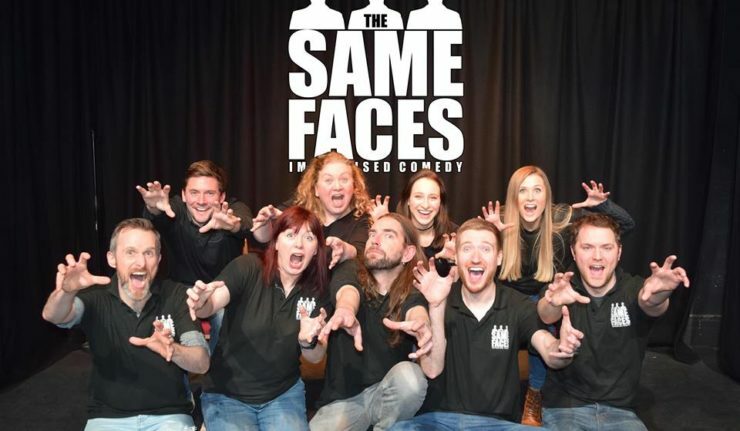 The Same Faces are one of the midland’s leading improvised comedy groups and they’re based right here in Leicester. Their next event is on Wednesday 10 April, with tickets priced at just £8 /£6 (concessions). So what’s it all about? Well, in an Armando, a single word taken from the audience inspires the headline comedian to tell something about their life, based on that suggestion. This comedian’s monologue becomes the basis for three different sketches from the resident improv players, The Same Faces. Repeat this 8-10 times in a night and you have an unpredictable, but always hilarious evening of improvised comedy. So good it is that they were recently nominated for Best Improv Show at the Leicester Comedy Festival Awards 2019. Guaranteed laughs and lovely setting in the upstairs theatre space at The Western. PLUS if you get hungry they’ve got Veg’an Love doing a pop-up on the night with pies and pizzas available from 6pm. You can order on the night or pre-order with your tickets. Advance tickets are on sale from the Upstairs at the Western website. You can keep up to date with The Same Faces on Facebook.